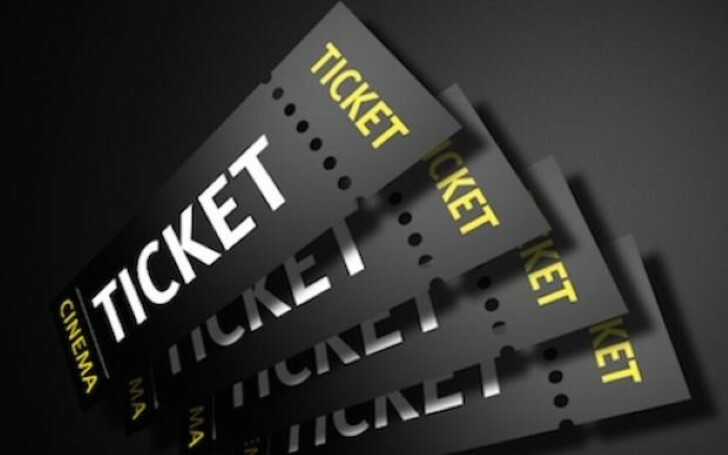 China's biggest movie ticketing app attempts up to $345m IPO. 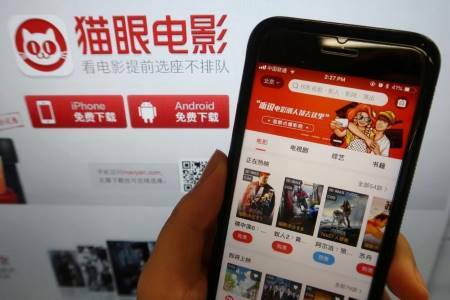 Maoyan, the biggest movie ticketing app in China seeks to raise $345 million at the first public offering in Hong Kong. As per terms for the transaction acquired by Bloomberg, the Beijing based company offered 132.4 million shares at HK $14.80 to HK $20.40 a piece. According to Business Times, Welight Capital and an IMAX China Holding Inc affiliation accepted to purchase the consolidated US $18 million of stock. Maoyan even beat popular Chinese online market, Alibaba. IPO prospectus filed in Hong Kong that over 130 million actively used the Maoyan ticketing app in the first half of last year. In fact, the combining heavy population in China, 95% of its people including the film theatres comprising more than 600 Chinese cities used Maoyan to sell their movie tickets online. The company leads the ticketing space with 60% of the market share after following Taopiaopiao's 30 percent share in the share market. Despite the competencies between both companies, the two still remains in losses. The losses of Maoyan doubled in 2017 to 1.3 billion yuan, as compared to 508 million yuan in the previous year of 2016. Similarly, despite the retailing of Alibaba spending on Taopiaopiao, the company consistently pushed the overall profits in bad records. Previously, US film studio, STX Entertainment announced its plan to list shares in HK stock exchange last year, but later backed away from the plan due to the unsuitable market circumstances. The 2019 IPO is presumed to start on 31st January.